Everyone should have goals for themselves, and the New Year is a great time to form new habits. While your goals should focus on self-fulfillment and self-improvement, there’s plenty of room to make a few goals that are a team effort. 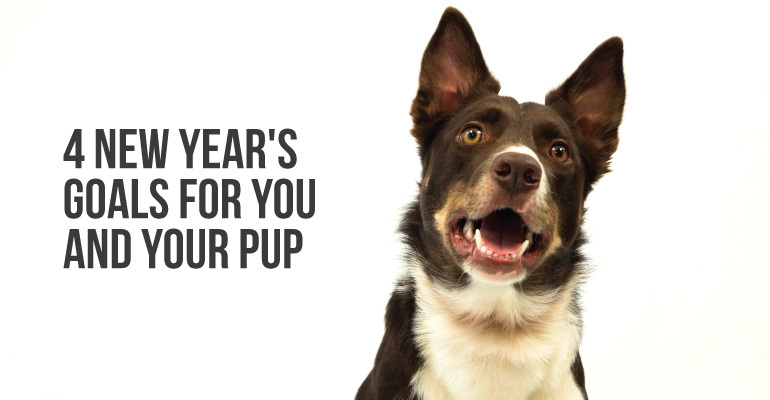 Bring your pup into your “New Year, New You” planning! You’re dog mom (or dog dad) AF and what better way to bond over the next 12 months than tackling a new challenge with your furry friend? If you’re a runner with joggin’ doggie, sign yourself up for a local dog-friendly 5K or dog jog. A great way to exercise, and usually for a good cause! 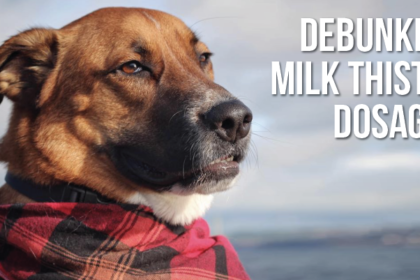 Or take it a step further, and organize your own with a local shelter or rescue. 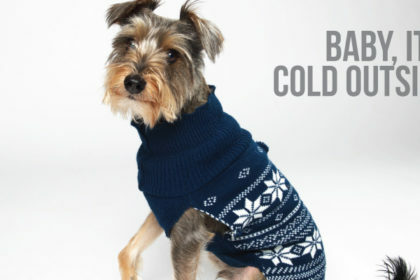 Get the community together to contribute to a cause that benefits more dogs than just your own! 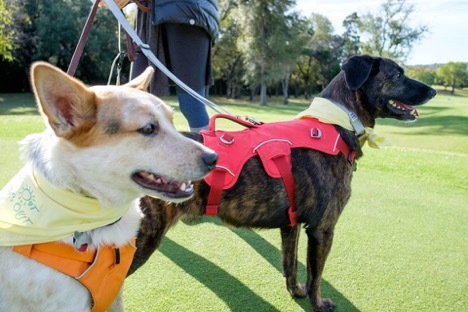 To prep for your run, make sure you put forth an effort to train your pup to run safely on a leash. You should be confident that your dog won’t try to take off upon seeing another jogging doggo. It’s also a good idea to build up some stamina (both in yourself and in your pup) before the big race so you don’t run the risk of unnecessary injury. Hiking is a great way to explore the great outdoors while getting some exercise. Your dog will enjoy the new sights and smells, rather than the typical neighborhood surroundings he might be accustomed to. Challenge yourself to slow down and let your dog do some sniffing. The incline (even if it’s very slight) will prove its impact the day after your hike, so don’t rush through the trails! Allow yourself and your pup to be truly immersed in the pleasant wilderness. Have you and your dog already mastered basic training? Take his skills to the next level with unique tricks or more advanced commands. 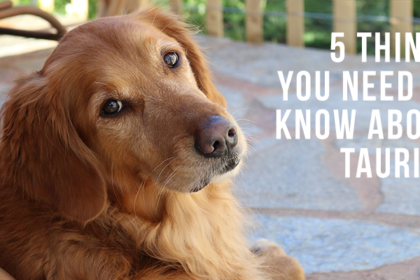 Your dog is always picking up on new things (and his brain longs for a good challenge!). Exercise his mind by setting trick goals throughout the year. 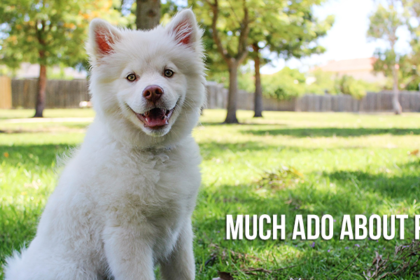 Pick a new trick or command to learn each month. Set an alarm to work on that specific trick three or four times a week for twenty minutes a session. It’ll become an anticipated bonding time for you an your pup and will provide him some regular mental stimulation. Eating healthy is a goal we all strive for during different phases of our lives, but it can definitely be a big commitment. It can be difficult to find time to cook well for ourselves, let along our dogs. But, it can be made simpler! 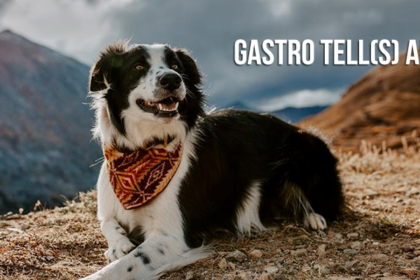 There are great, ready-to-serve options out there for your dog that will fuel his body properly. 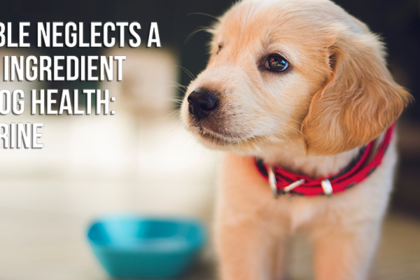 In addition to a healthy diet, starting your pup on some wellness supplements can greatly improve his overall health. Frequent gastrointestinal issues? Give Microflora a try. Weak or achy joints? Start him on some Sound Dog Viscosity! 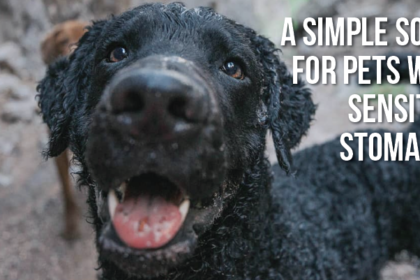 There are so many ways to be proactive in both your own health and your dogs. 2018 is upon us: What are you going to achieve this year? 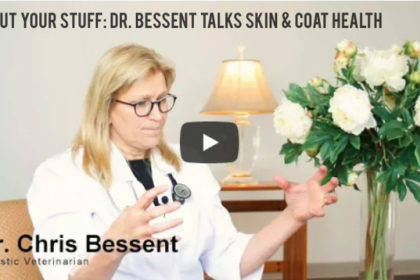 Previous PostIs your dog’s glucosamine supplement actually helping?